The easier way to achieve your calls is to get some help. Goals can be a challenge to achieve if you are working on them alone. With an accountability partner you can accomplish much more than you imagined and you feel so much more satisfied. 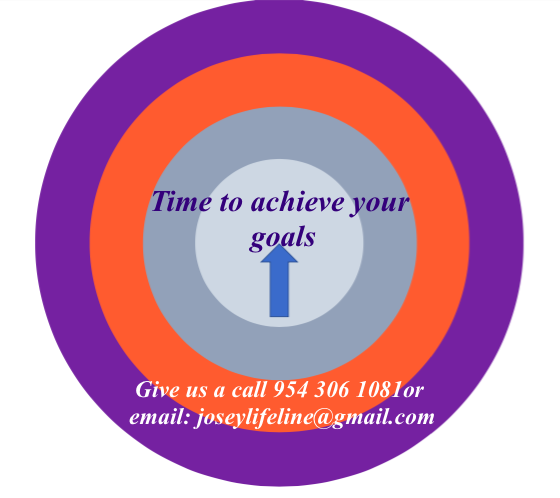 At Joipf and Associates we help you achieve your goals, whether it is personal, career or business. We are there for you to encourage and explore possibilities. No goal is never too big or too small. 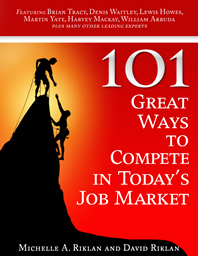 With so much uncertainty you need to know how to compete to get that job and to keep your current job. 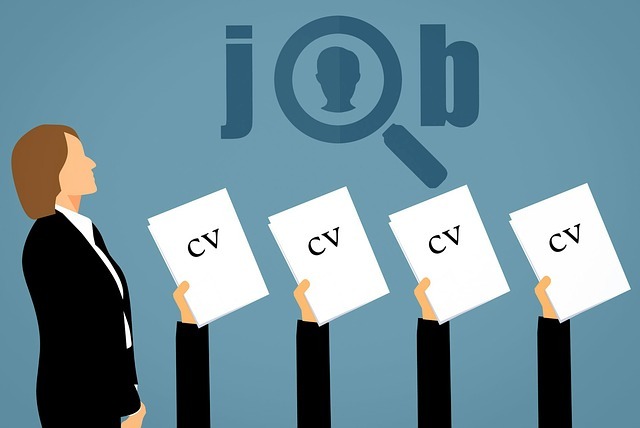 You maybe skilled enough for a specific job, however in these times you need to develop or improve on your skills to make you more marketable. You cannot underestimate the importance of improving your skills as you do not know when things may happen, you would recall Petrotrin in Trinidad & Tobago. Although there was some indication about the Petrotrin issue people did not appear to be too concerned. People are losing their jobs and they have not taken time to retool or improve their skills. There are many other companies that are laying off workers. What are you doing to safe guard yourself? Your career is half your life, you lose your job, what about your family, your home, how are you going to upkeep these expenses? There is always a job with your name on it, the question is do you want it and are you prepared to improve your skills to get it? Do you want to learn how to become an employee that every employer wants, how to market yourself, how to increase your odds in the market place, how to get into your own business and lots more. If you would like to learn more grab this book for US$15.99 . Special Discount for TT Clients. You can also benefit from a free 30 mins session exploring your options. As a manager or supervisor are you struggling with your team? What would it take to get your team working together? As a Lifeline for Managers and Supervisors I can help you get that team to be a real team. 1. Because the number of people on your team has been reduced and yet you’re expected to produce the same or better results. 2. Your team is not producing the results that are expected from you and your team and you’re concerned that your bosses and/or superiors and peers are not going to be happy about that. Importance and need for strategic thinking in teams. 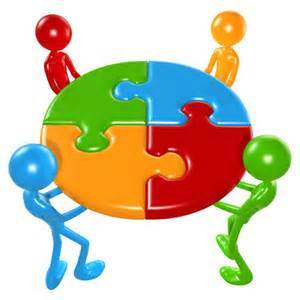 The role of a team in strategic management. Being a team player as opposed to a team slayer. Inculcate the need for a shared vision. Identifying and participating in the team building process. Keeping communication and feedback channels open. Building risk taking and strategizing in team work. Creating a positive work environment. Importance of creativity in teams. Working values of a strong team. Unleashing our creative potentials to maximize output. Generating high quality and innovative ideas. The perils of thinking win – lose. Focusing on the common objective. Appreciating the value of complimentary roles played by each team member. Being a valuable team member. Understanding the strengths and weaknesses of team members. Common obstacles to team development. 1. How long have you been in this leadership position? 2. What are the biggest leadership challenges you’re facing today? 3. On a scale of zero to 10 how important is it to you to get better results from your team? 4. What are your ultimate aspirations and goals as a leader? Be sure to also include your name, phone number and email address when you reply so that I can get back to you and schedule your session within the next 24 to 48 hours. N.B: Individual sessions are also available for Sales Reps.
PS: The sooner you send us your answers, the more likely you are to get a session and start molding the team you want to work with. You can also receive benefits from these articles or you can share your management and supervision experience so others can learn from them. 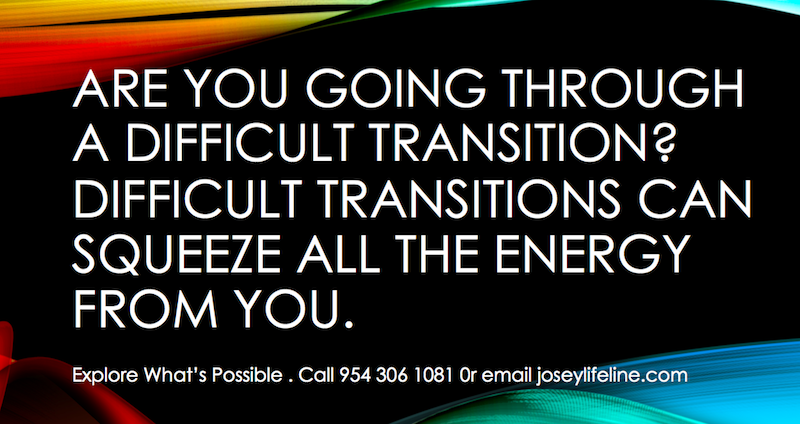 Are you going through a difficult transition period? Difficult transitions can range from all types of issues e.g a break up, loss of a loved one, financial issues and relationship issues . This can be very hard on your health and well being. We help you explore options to pull you through to the other side. 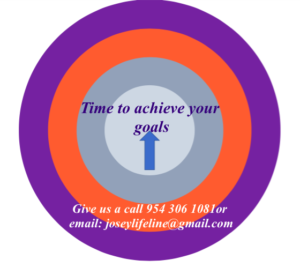 Give us a call or send us an email or connect on fb – JOIPF Consulting Services. 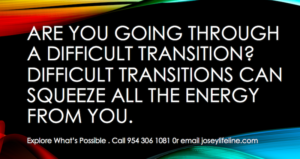 Author adminPosted on March 17, 2018 March 17, 2018 Categories UncategorizedTags loved ones, transitionLeave a comment on Are you going through a difficult transition period? 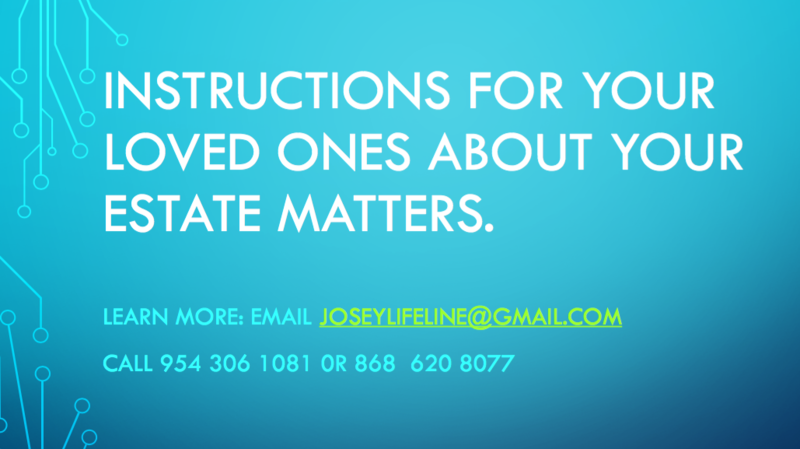 We help you organize all your personal stuff in one place so that if anything happens your family knows what to do. 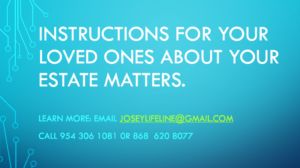 My mom died a couple of years ago, her illness was not long but it was a challenge trying to locate all her personal details. We can help. Msg or give us a call.